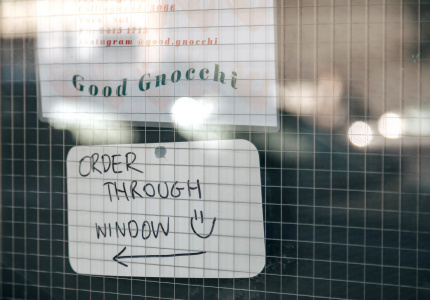 From Jewish Ghetto to pavement-pounding Little Italy, despite much of the riff-raff on Lygon Street in Carlton, a rich history of food and culture is forever ingrained along those pavements. If you raise your eyes from the street level on Lygon Street to see terrace balconies with ornate cast iron designs. Bring your line of sight back to the pavement and you will find a combination of any of the following: boutique shopping, coffee catch-ups and al fresco dining. 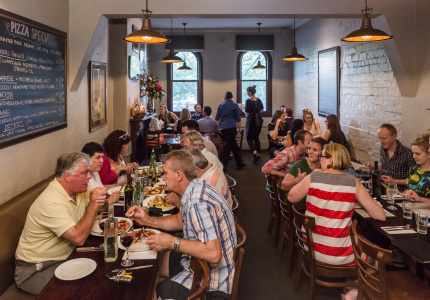 Any wanderer can experience the hum of this special part of Melbourne, known as Lygon Street, Carlton. A cultural precinct with this kind of soul always has an interesting story to tell. 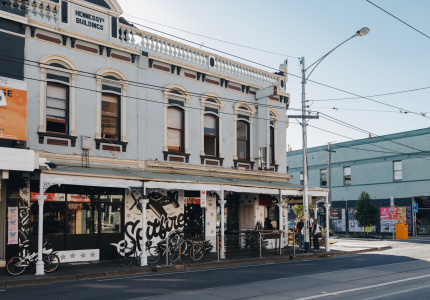 The early waves of migration around Lygon Street have – without a doubt – influenced the way in which diversity is celebrated in Melbourne. European migrants arriving since the gold rush era set up local businesses in the area, and young professionals and workers populated Carlton, becoming the catalyst of gentrification of the precinct. This melting pot of nationalities asserted a kind of village lifestyle, where the businesses supported each other and the clientele were neighbours, friends or colleagues. Some may be surprised to learn that Lygon Street actually used to be the Jewish Ghetto of Melbourne, before the Italians took over post World War II. After a kind of 'turf war' between the Jews and the Italians over Lygon Street in the late 40s, which the Italians won, obviously, the Jews moved south to Balaclava/Caulfield/St Kilda. But prior to this some of the original tenants along the street and in neighbouring streets included Smorgon’s butcher shop, Liebe’s shoe store, Berenholz’s shoe repair, the Markov pharmacy, Lachman’s Greengrocery, Kanatopsky grocery, Altshuler’s Jewish Book Shop, Cohen’s kosher restaurant and the Carlton synagogue, recalls Esther (Shapiro) Rafaeli, a resident of Carlton at the time. 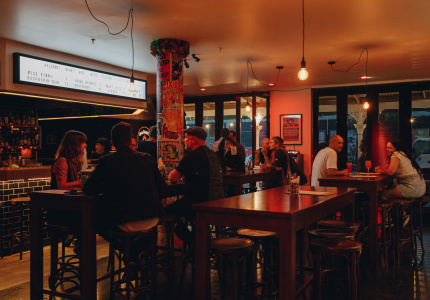 The 1960s and 70s saw Lygon Street emerge with a unique kind of identity, quite unlike anything that Melbourne had experienced thus far. The diversity of cultures created a variety of offering in food, restaurants and shops and the area gained a reputation as the bohemian cousin of the CBD. It was reared on left-wing ideas that challenged the status quo and mainstream beliefs. Here, alternative music, theatre and film were thriving. 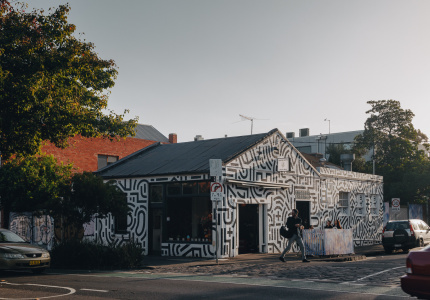 Indeed La Mama theatre on Faraday Street, is still an iconic representation of emerging talent and is famous for pioneering the independent theatre scene. 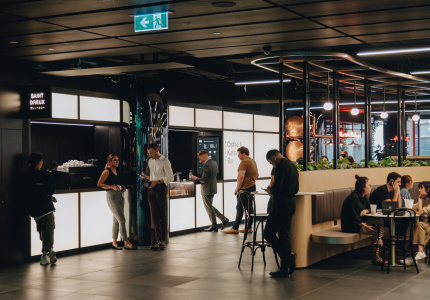 The very popular and cosy Nova Cinemas also boast a great offering to moviegoers, with a decent mix of blockbuster and art-house films. 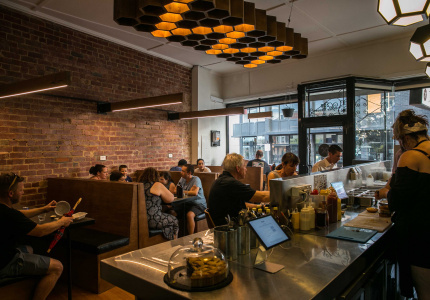 Despite much of the riff-raff on Lygon’s main drag, the precinct is home to some fantastic restaurants. 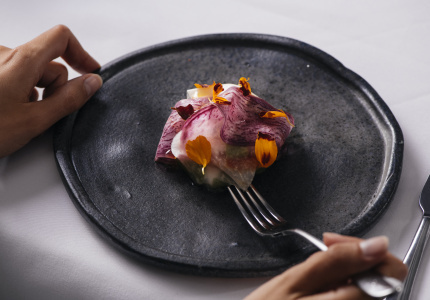 There’s fancy French bistro Embrasse on Drummond Street, Maurice Esposito’s eponymous sustainable fish restaurant just a block away on Elgin Street, as well as Markov Place and sibling bar Little Markov in between for casual Italian-influenced bar-style dining. 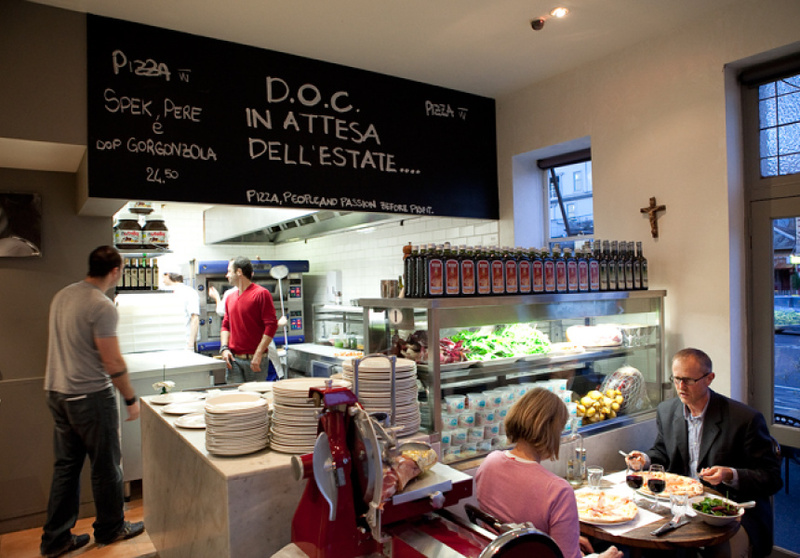 Then there's DOC pizzeria, a hub of lively dough-spinning activity with La Lateria fromagerie just a stone’s throw away and Abla’s Lebanese cucina on the same block too. 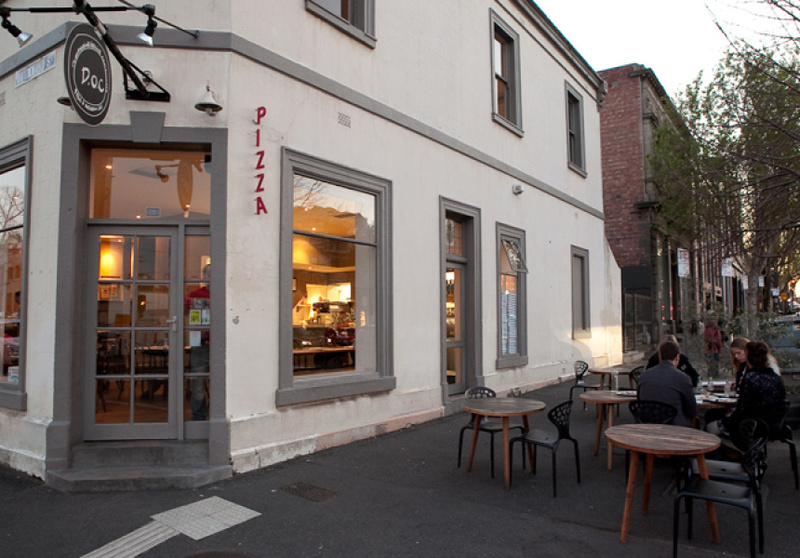 And, of course, the origins of Melbourne’s coffee culture were born of the Italian espresso bars on Lygon Street. 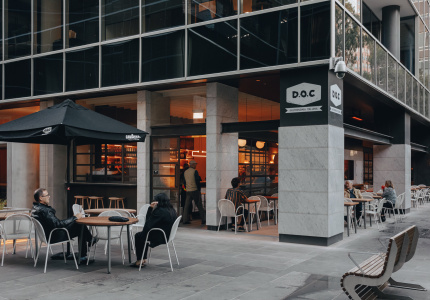 The street is still lined with al-fresco-style dining, and has become a signature of Melbourne that is now typical of cosmopolitan inner-city living. 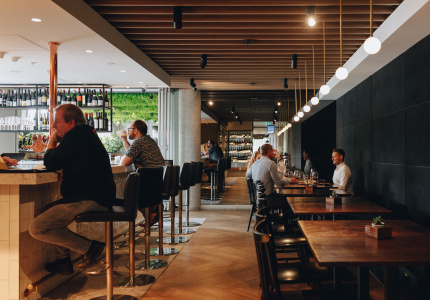 Cafes like Tiamo 2, Carlton Espresso and Brunetti's encourage you to drop in at almost any hour of the day for antipasti, espresso or a dolce. 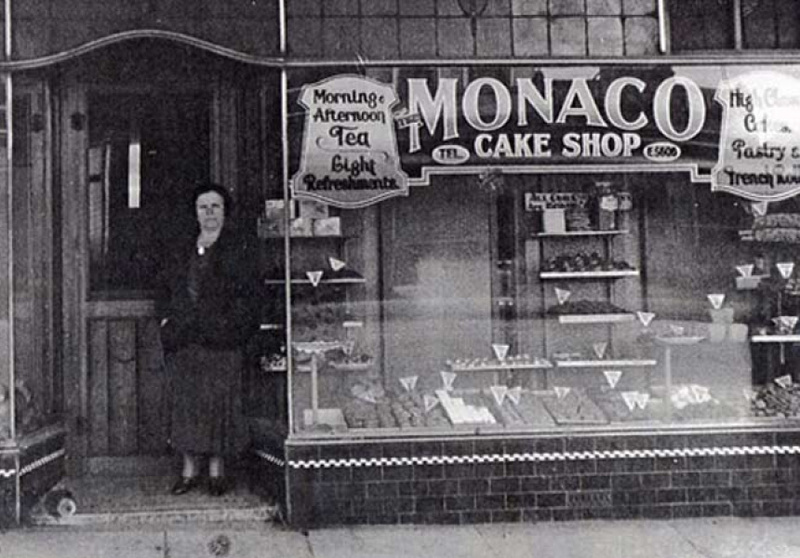 There aren’t many institutions that remain true to the beginnings of Lygon Street. 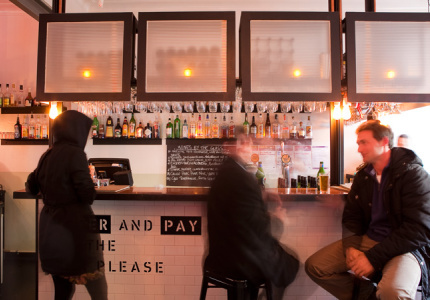 Those that have survived are the likes of Jimmy Watson’s Wine Bar, La Mama Theatre and Readings bookstore, who are still going strong because of their loyal client base, not unlike the years when Lygon Street was a mere village. 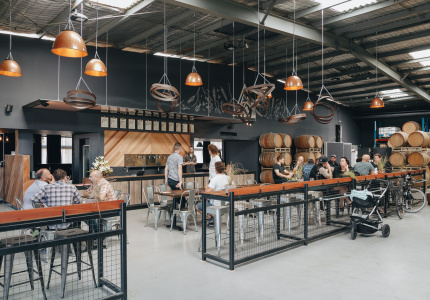 The precinct continues to reinvent and challenge itself, for the sake of offering something special to locals and visitors alike. It is undeniable that its heart and soul remains very much intact, and that its rich history of food and culture is forever ingrained along those pavements.